Here are May's upcoming flagships: Which do you think will come out on top? Here are May’s upcoming flagships: Which do you think will come out on top? May is a busy month for those interested in upcoming Android smartphones. This month is set to be filled with phone launches and announcements, such as the previous LG G7 ThinQ announcement and the upcoming OnePlus 6 reveal. With such a busy month we got to wondering which of these upcoming smartphones will end up rising to the top. So, first let’s nail down exactly which phones are being announced and which are being released this month. The stats and features of the LG G7 ThinQ, Huawei P20 Pro and Xperia XZ2 have all been released so let’s take a look these devices first. Following those specs, let’s dive into the rumoured and confirmed — in the case of OnePlus — specs for the OnePlus 6 and the HTC U12+. 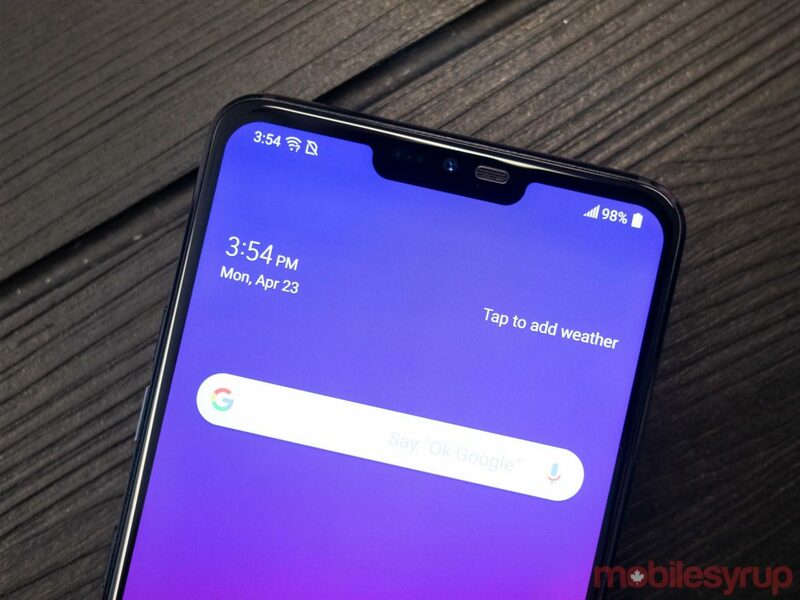 OnePlus’ CEO Carl Pei has confirmed that the upcoming OnePlus device will feature an iPhone X-inspired notch, a Snapdragon 845 processor with up to 8GB of RAM and up to 256GB of internal storage. 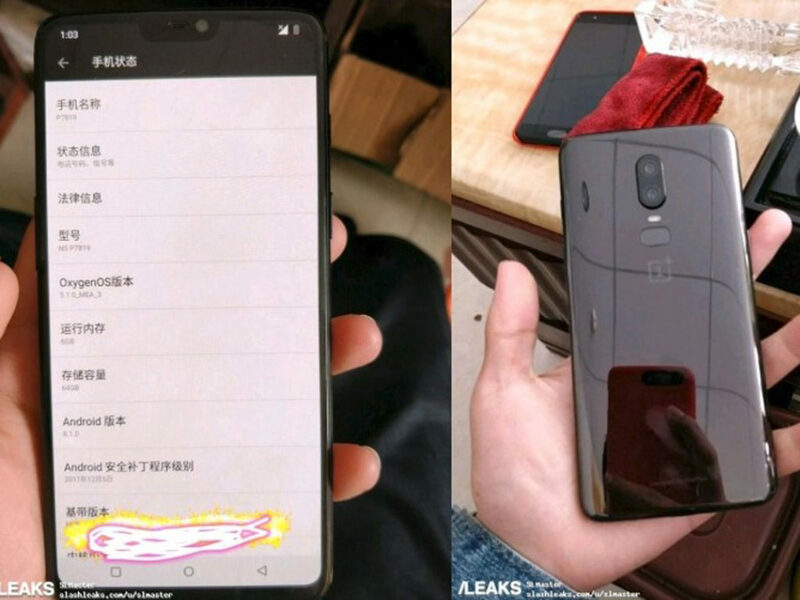 The phone is also set to be IP68 water and dust resistant and feature a glass back, possibly making it the first OnePlus device with wireless charging. Leaks point to the phone featuring a 6.2-inch display with a dual camera setup featuring 16-megapixel and 20-megapixel sensors. 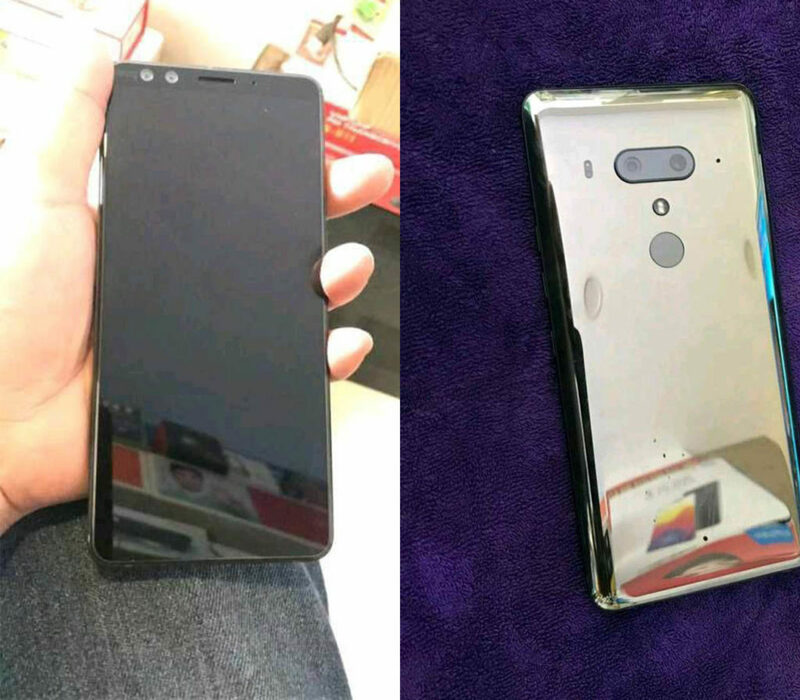 Meanwhile, rumours claim that the HTC U12+ will feature a 6-inch LCD display with a 1440 x 2960 pixel resolution and an 18:5:9 aspect ratio. 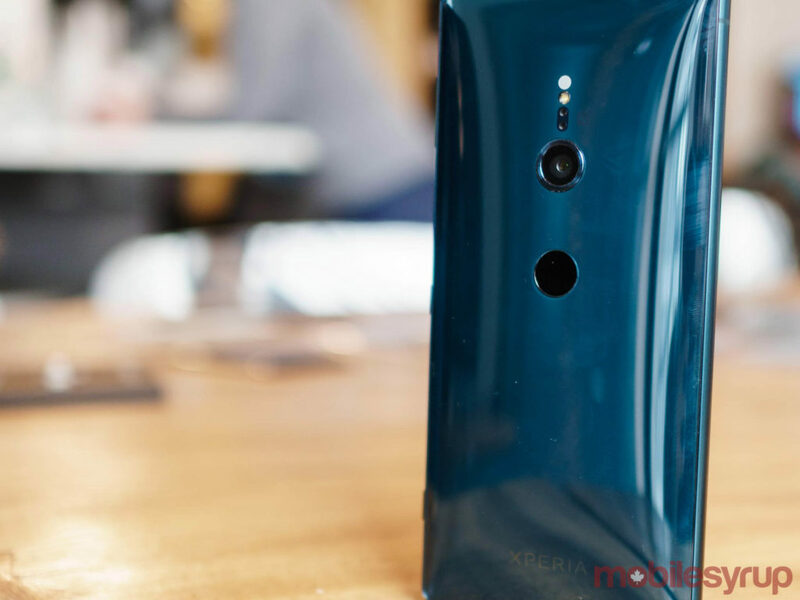 Further, it’ll sport a Snapdragon 845 chipset, 6GB of RAM, 128GB of internal storage, and a dual rear facing setup with a 12-megapixel sensor and a 16-megapixel sensor, while also having a dual selfie shooter setup with two 8-megapixel sensors. Taking a look at all of these specs, the OnePlus 6 comes out as a monster with a Snapdragon 845 processor, up to 8GB of RAM and up to 256GB of storage. It’ll also likely be the cheapest out of all of the aforementioned devices. However, it may not offer the best camera experience. 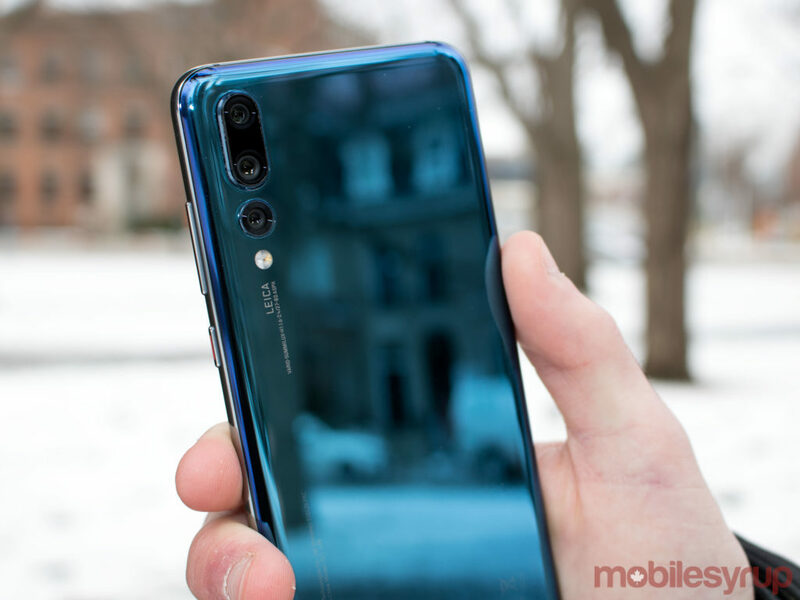 The Android device winning the photography category will likely be the Huawei P20 Pro with its highly-praised triple rear camera setup. If you’re looking for a device with an iPhone X-inspired notch, look no further than the P20 Pro, OnePlus 6 and the LG G7 ThinQ. But, if you’re completely against the notch, the U12+ and the Sony Xperia XZ2 will be a sigh of relief. The HTC U12+ will also have Edge Sense 2.0, allowing users to open apps and perform actions with a squeeze of the frame. 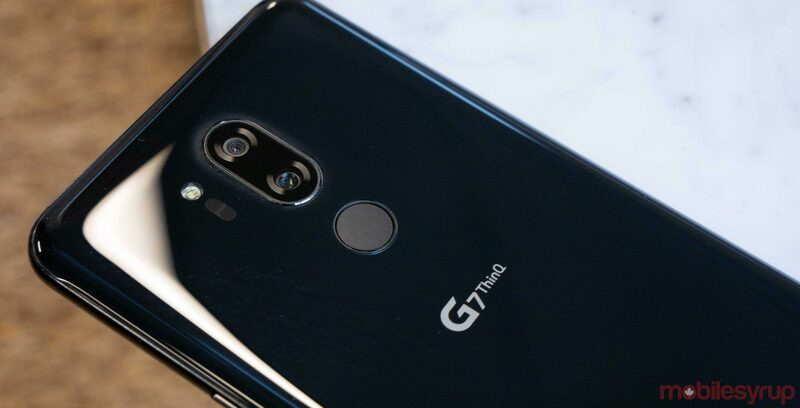 And the G7 ThinQ features a dedicated button for launching Google Assistant. Meanwhile, the Huawei P20 Pro, OnePlus 6, LG G7 ThinQ and even the HTC U12+ will have some sort of face recognition software to compete against Apple’s FaceID. However, with all of that in mind it’s difficult to say which phone is the best without having them all in hand. But what do you think? Which phone do you predict will come up on top and which one would you consider getting?